Dealzer.com sells grow boxes, grow tents, hydroponics systems, grow lights, gardening accessories, air flow and ventilation systems. 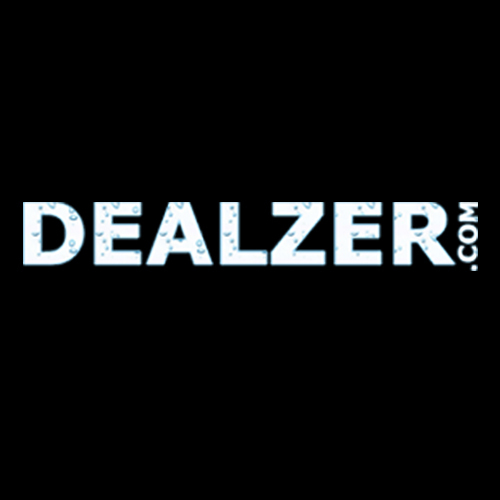 Dealzer.com is a veteran owned and operated business that is committed to serving the public by providing high quality products and outstanding customer service. With over 10,000 happy customers, Dealzer has become the go-to shopping site for hydroponics equipment.